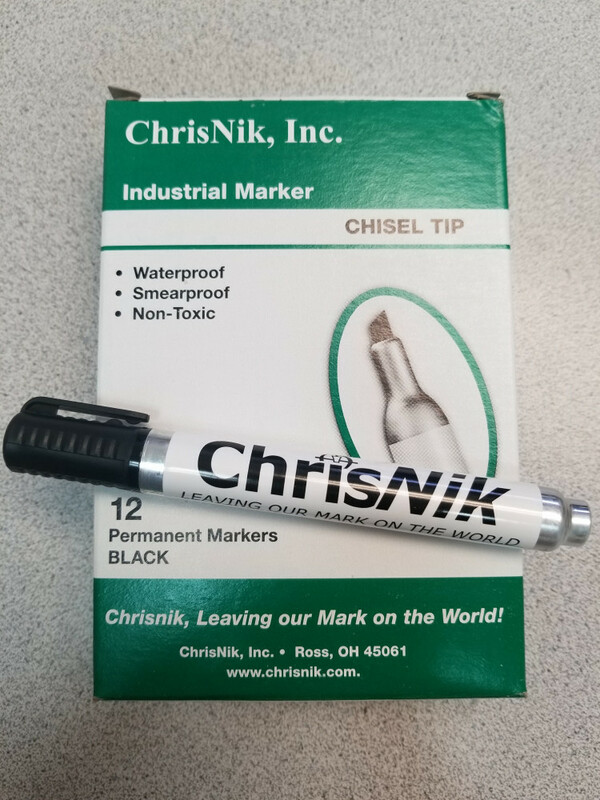 2810550 ChrisNik Industrial Marker- Black $24.60 0.75 lb. 2820380 Ideal- 6" Valve Action Marker - Black $50.00​​​ 0.83 lb. 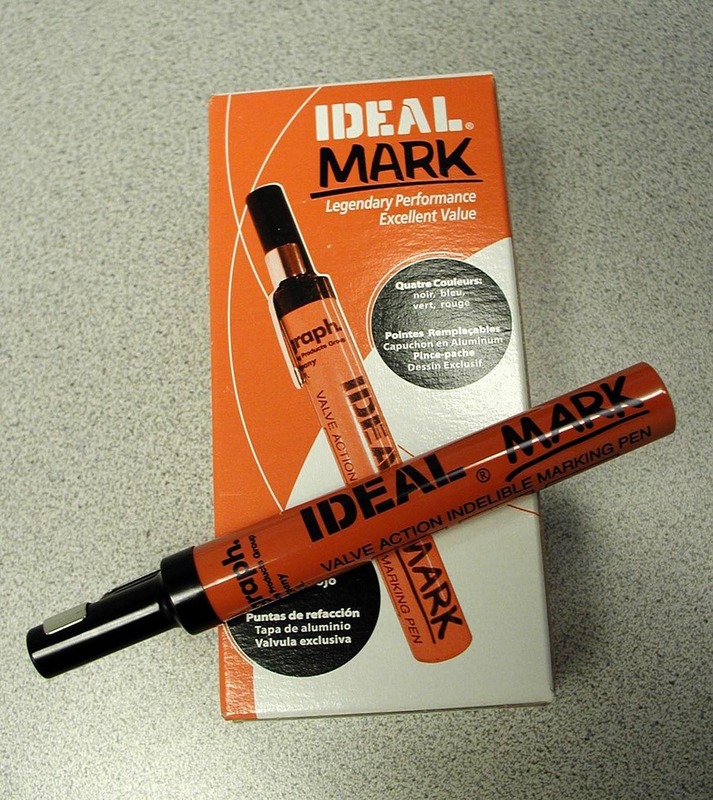 280930-002 Blue Ideal Markers $50.00 0.83 lb. 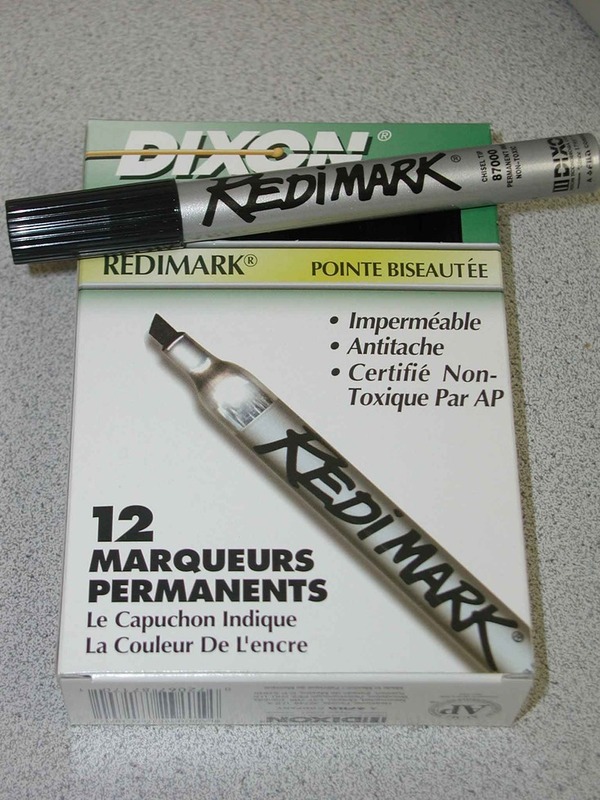 280930-006 Red Ideal Markers $50.00 0.83 lb. ​​​280968-500 White GPX Marker $48.00 0.83 lb. 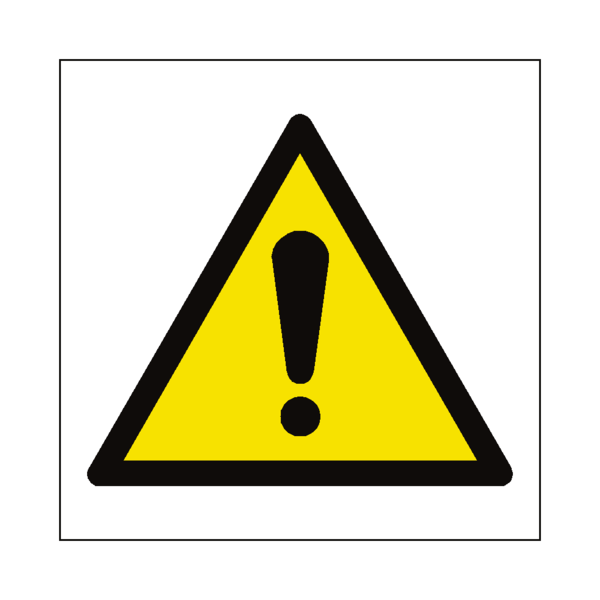 280958-500 Yellow GPX Marker $48.00​ 0.83 lb. 2887170 Dixon Redimark- Black 6" Aluminum $27.47​​ 0.75 lb.